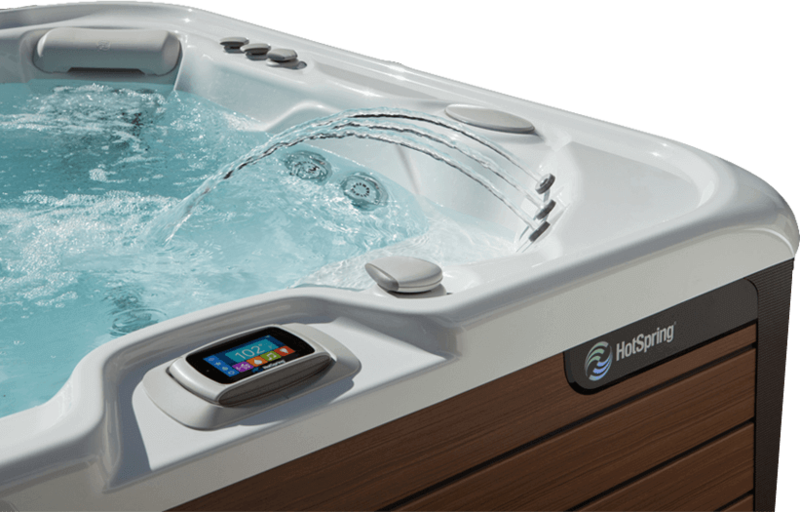 We carry Hot Spring Spas, Caldera Spas & Nordic Hot Tub products! Clearwater Spas is staffed by experts in hot tubs, with over 75 years of combined experience in sales and service. We maintain an edge over the competition because spas and saunas are all we do, and we do it well. As proof, you need to look no further than the showroom wall featuring numerous awards for our dedication to excellence. We have a complete variety of hot tub care products to support both chlorine and bromine programs. Enjoy peace of mind knowing the optional ACE Salt Water System is creating the sanitizers you need to keep hot tub water sparking. Clearwater Spas also has all kinds of accessories that enhance your soaking enjoyment. From entry level portable saunas, to deluxe custom saunas with custom lighting, custom benching and multiple wood choices and styles, Finnleo® has a sauna for every taste and budget. Spur of the moment purchase that became a fantastic transaction start to finish. The installation location was challenging to say the least, but Don’s crew made it happen like they did it 1000 times. I think this was my best purchase of 2017… love it! We had a great experience, from the initial visit to the showroom, through installation, and start up. The follow-up to make certain we are completely comfortable with operation, and maintenance of the spa has been excellent as well.